Drink the World’s Best Dessert Wine With a TwinkieSauternes: Great with Twinkies and with foie gras. How to Pair Wine With OreosYou can even dunk them. The Best Wine to Drink With Pumpkin Pie Is From AustraliaThis is the correct way to end your Thanksgiving feast. How to Pair Wine With BarbecueSmoked meat is fantastic; with a glass of Côte-Rôtie, it’s transcendent. 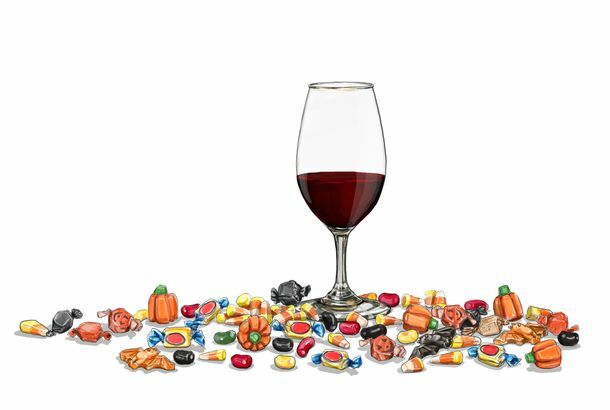 Why You Should Drink Good Wine With Bad Halloween CandyFinally, a reason to eat those Circus Peanuts and Mary Janes. How to Pair Wine With New York’s Best PastramiFatty, smoky meat from Katz’s demands wine from … Chile? How to Pair Wine With Breakfast SandwichesBacon, egg, cheese, and some lovely white wine. How to Pair Wine With White-Cheddar PopcornJust add Netflix. How to Pair Wine With Cheez-ItsThis is exactly what you need for your next Netflix binge. 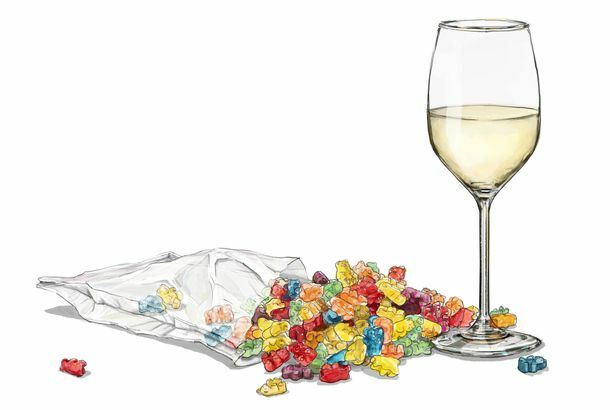 How to Pair Wine With Gummy BearsFine candy demands a fine wine. How to Pair Wine With FunfettiGet the party started the right way. 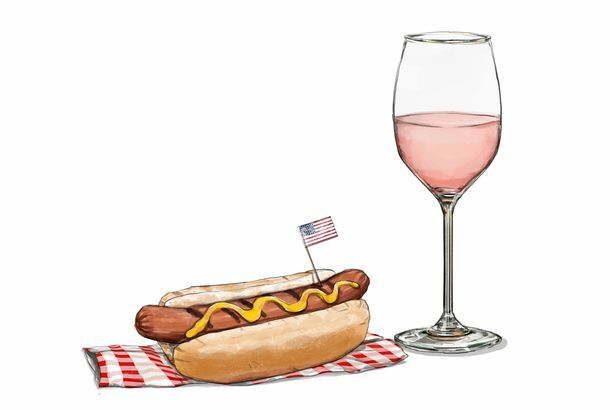 How to Pair Wine With Hot DogsThese are the bottles you want to grab before your Fourth of July cookout. 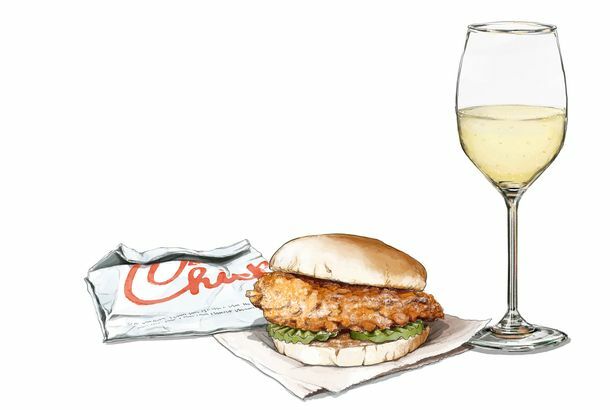 How to Pair Wine With Superiority BurgersWhen you want the best veggie burgers in New York, you’ll also want to grab some Sauvignon Blanc. 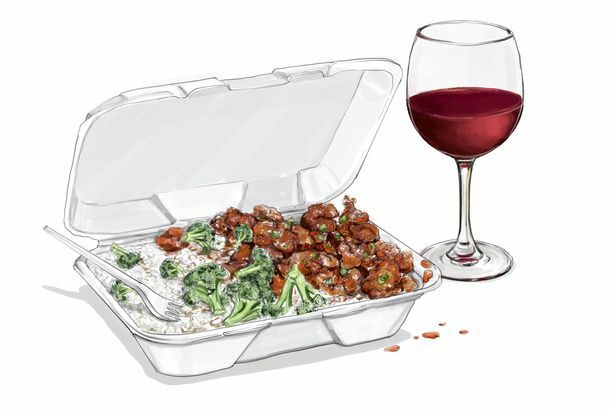 How to Pair Wine With General Tso’s ChickenYou’re going to want some natural wine from France to go with your Chinese delivery. 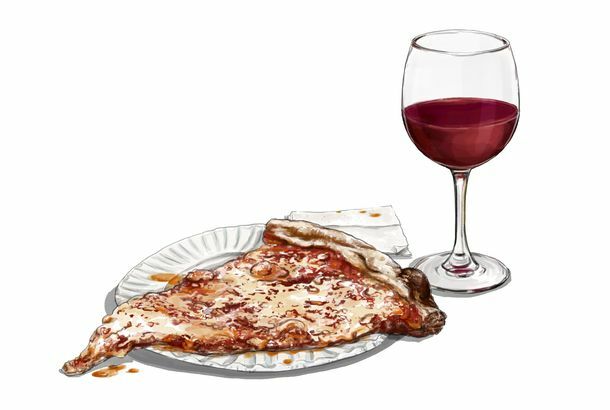 How to Pair Wine With 99-Cent PizzaCheap pizza demands good wine. 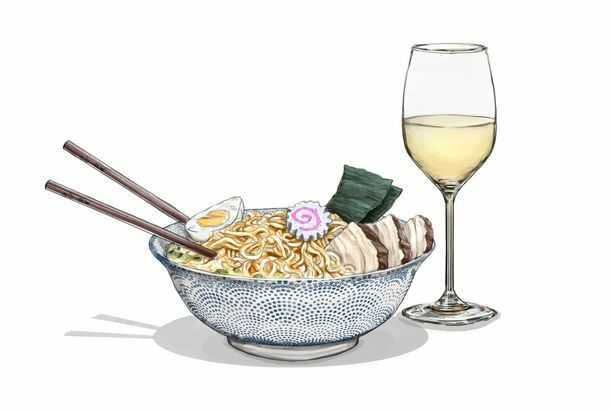 How to Pair Wine With RamenThese are boom times for noodle lovers, and a little Pinot Gris will only make the experience better. The Best Way to Pair Wine With Mac and CheeseMac and cheese is the ultimate comfort food, and one wine in particular reinforces everything great about it. How to Pair Wine With BreakfastThis is how you want to start the day. 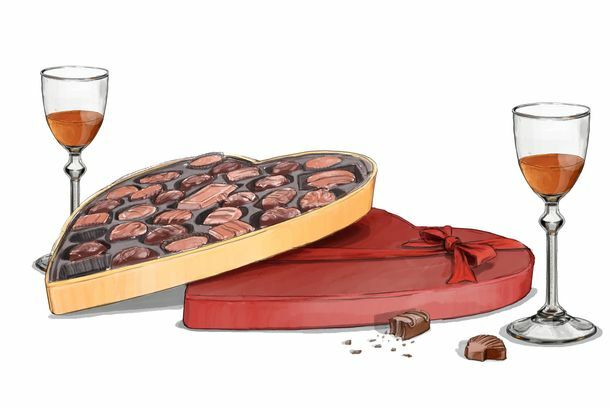 How to Pair Wine With Your Valentine’s Day ChocolateGrab a heart-shaped box and a couple of glasses. How to Pair Wine With NachosThis will come in handy during the Super Bowl. Here’s Why Fried Chicken and Champagne Are Perfect TogetherThe ultimate symbiosis of grease and acid. How to Pair Wine With Thanksgiving LeftoversWhat to drink with the best turkey sandwich of the year. How to Pair Wine With Halloween CandyOff-dry Riesling and Sour Patch Kids will be your new favorite combo. 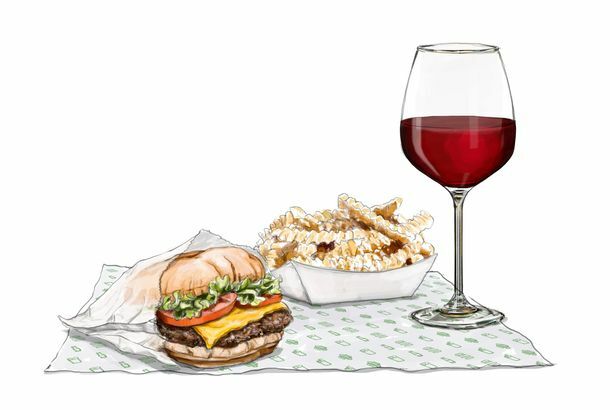 How to Pair Wine With Shake ShackIf eating a Shack Burger isn’t a reason to open a nice bottle of wine, what is?